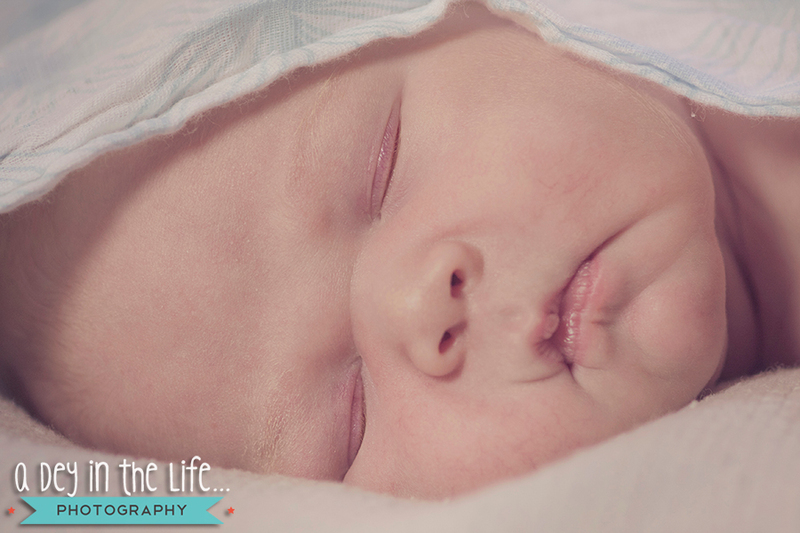 I met a sweet wee man last week, and I’m working my way through his session right now. His adorable smooshy sleepy lips reminded me of this Duder, who ALSO happens to have adorable smooshy sleepy lips! What is it about baby lips (and lashes) that are just so darn cute!? I just can’t get enough.